Labeling Services | Tenco Assemblies, Inc.
Every package needs a label, and some more than one, so at Tenco Assemblies, Inc., we offer a multitude of labeling options. 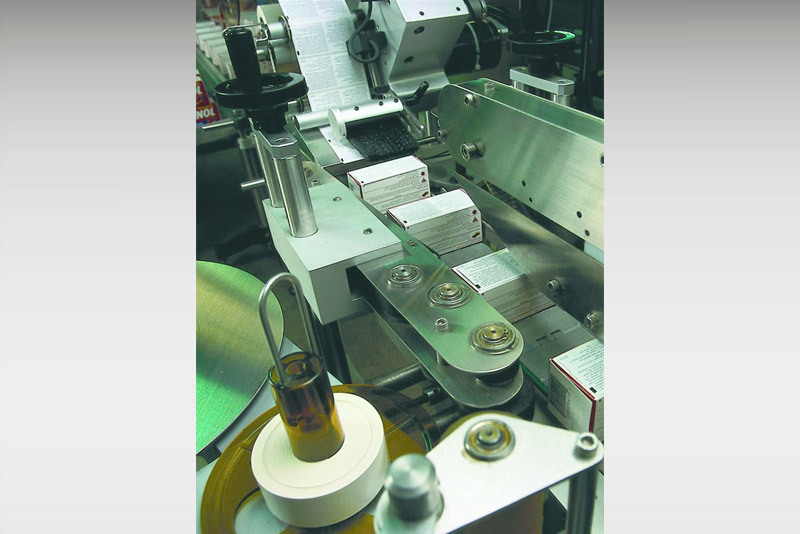 We operate five high-speed labeling lines, each with the ability to apply multiple labels simultaneously with excellent placement accuracy. Whatever form your package takes, whether it is rounded, oval, or square cornered, a carton, jar, bottle, or tube, we can successfully label your package. 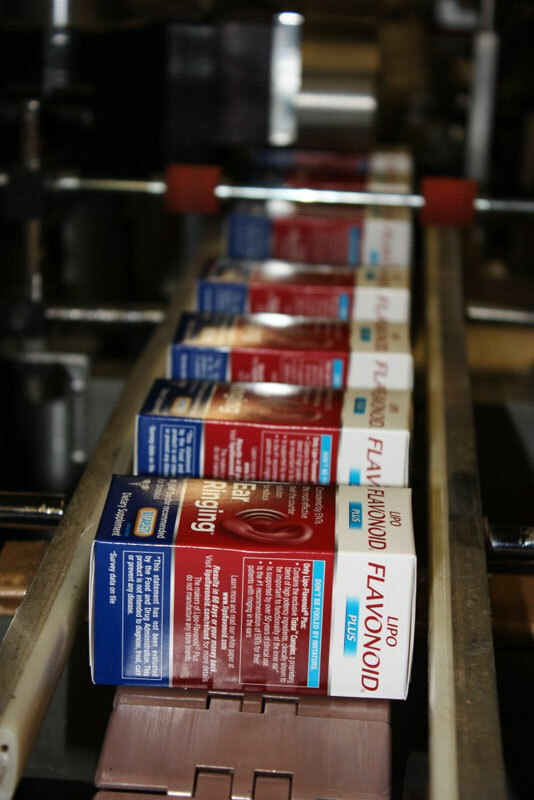 We can apply labels to the front and back, on the top or bottom, or wrapped around the entire package. Printing options include ink-jet and thermal transfer, and both are excellent options for producing clear copy and long-lasting labels. We accommodate many different label types. For bonus or multi-packs, we commonly apply UPC over labels and attach instantly redeemable coupons. We can add a leaflet-style label containing detailed product information onto any package type, as well as supply full wraparound labeling for bottles and cans of every shape and size. 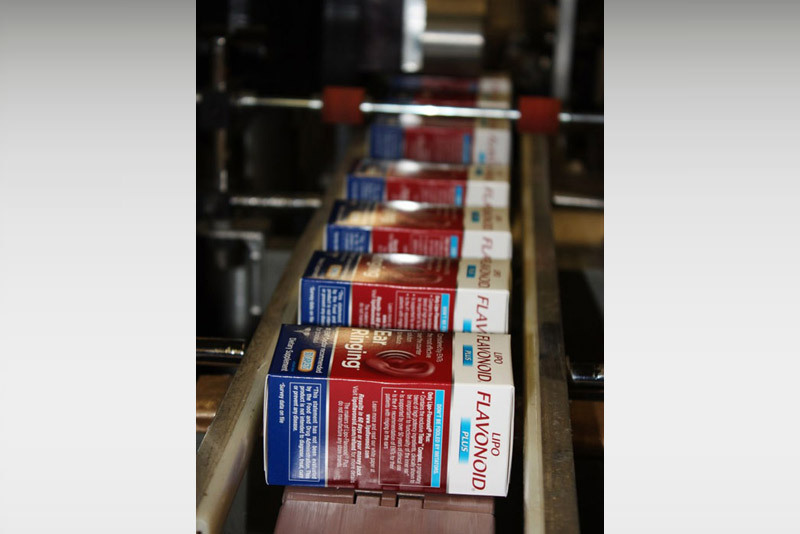 If security is of concern, we offer tamper evident end seals, high strength labels, and self-destructing label options. For situations where information on the primary packaging needs to be updated or changed, we can apply full or partial overlabels that contain the correct copy. 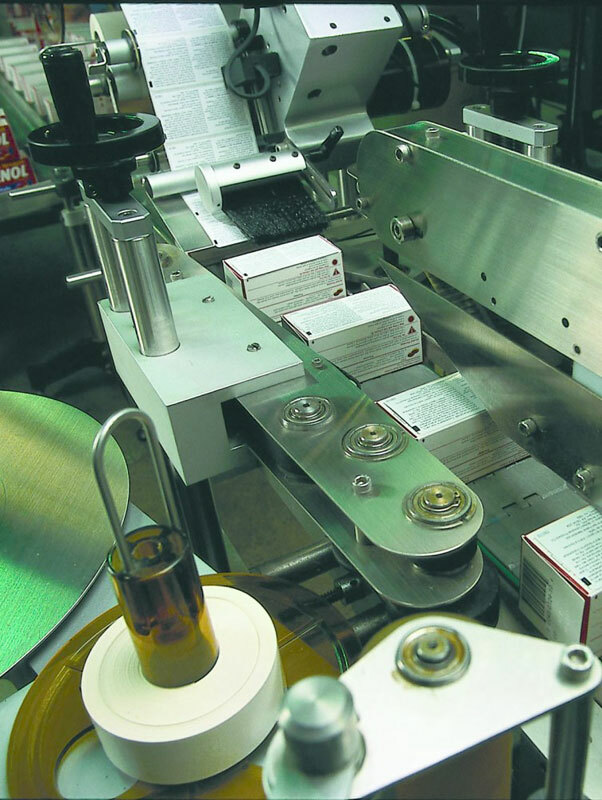 With our ability to automatically label up to 200 units per minute, we can process a high volume of product at a very fast pace. 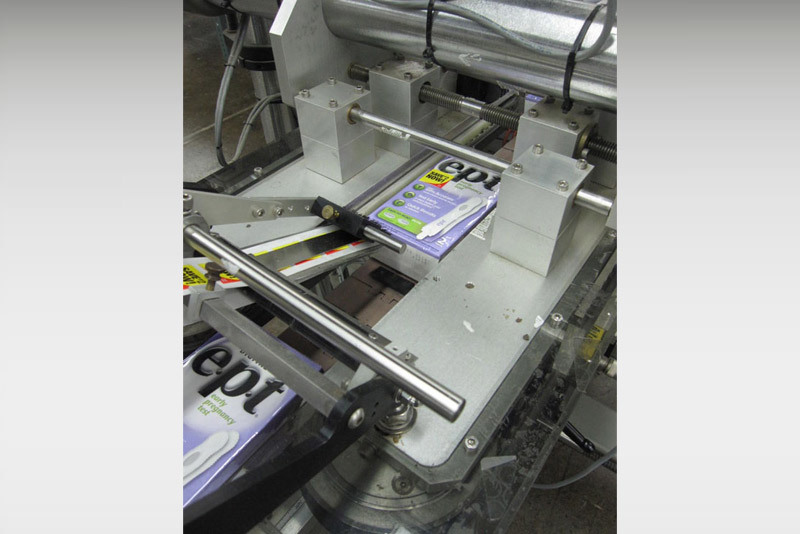 Also, since not every package can be labeled automatically, we have trained staff available to operate manual and hand-held labeling equipment with precision and speed. 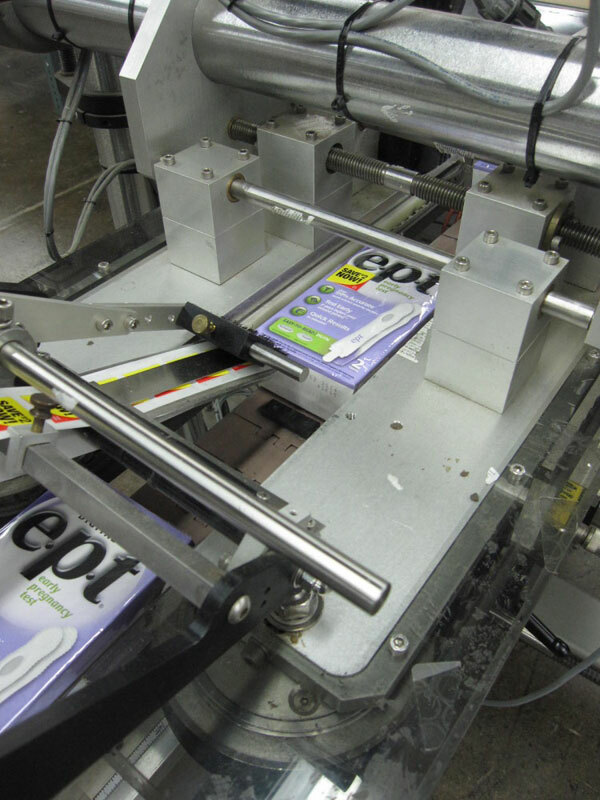 Our comprehensive capabilities enable us to provide labeling solutions for any type of package. Contact our sales team to learn more about the many options available.